Secret Ninja of Marvelous Creations | A Leading Software/IT/Tech Company That Provide Complete Internet Solutions. You can contact us for further packages and details that depend upon project sizes and worth. “We develop ERP,CRM and ECOM applications for our customers around the globe. 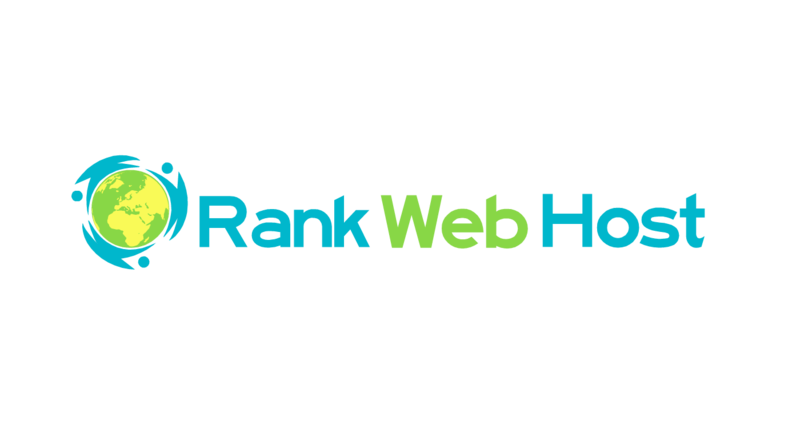 Being a client of Rankwebhost, we are able to provide complete solution to our customers and keep adding clients rather than worrying about managing their hosting solutions. 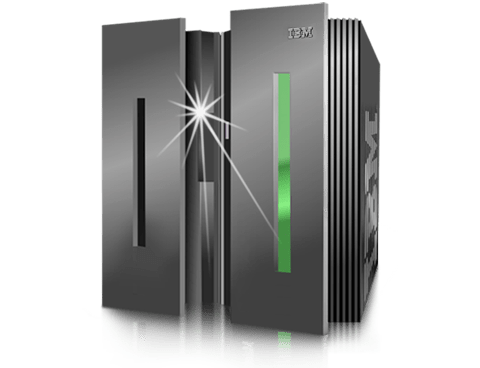 In our business, uptime, reliability and bandwidth are essential as we run mission critical applications catering to global users of large MNCs around the clock. Rankwebhost is fully recommended with 5 Stars.